Hannover Messe is truly the centre of the global industrial community. In the month of April, the city of Hannover sees hundreds of thousands of visitors congregating. Leading solution providers and manufacturers often take this event as an opportunity to showcase their innovation in new applications and products. This year, we can still see, undoubtedly, the continuous hype around the initiative of Industry 4.0, and the unwavering push towards its adoption around the world. 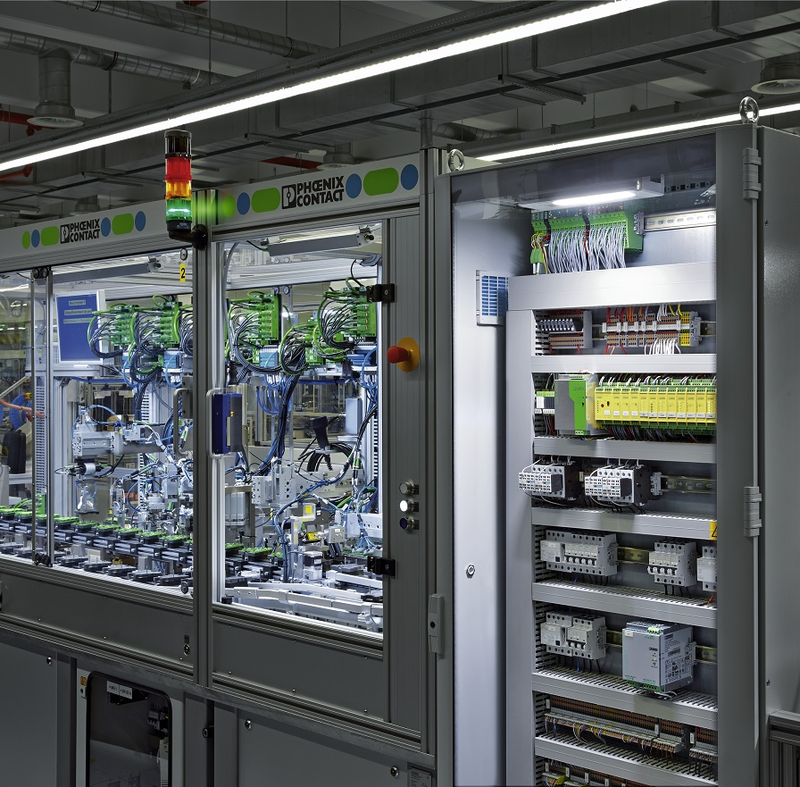 At Phoenix Contact, the COMPLETE Line System, for example, provides control cabinet manufacturers a holistic digitalized solution to plan and visualise their cabinet design and concept, before it goes into production. This will account for an optimized engineering process and improve productivity. The highly celebrated PLCnext Technology Ecosystem takes automation into a whole new dimension. In collaboration with the ever increasing community of innovators, a digital marketplace has been launched, featuring purpose built-applications for automation, and software libraries to help accelerate PLC programming. 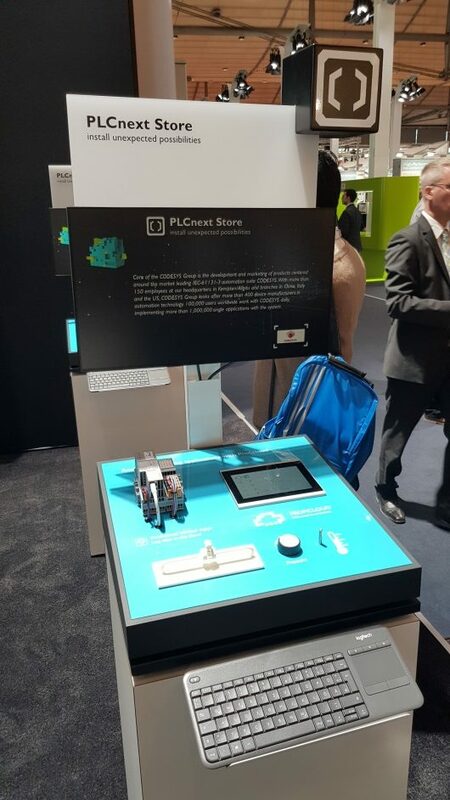 Taking advantage of the PLCnext hardware performance and open software system structure, PLCnext Technology will be a cornerstone for digitalized automation. 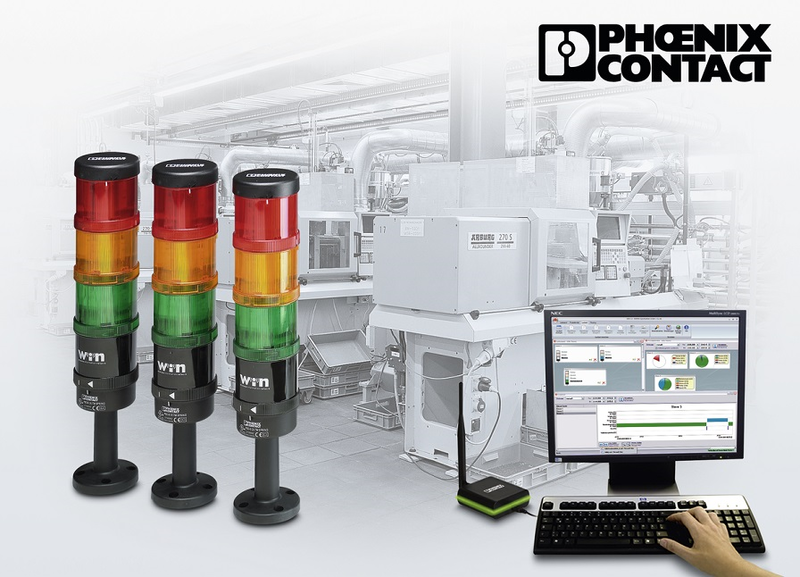 The digital data can be upload to Phoenix Contact Proficloud, that provides the much needed visualisation (i.e. : augmented reality) across different stake holders of the organization. Aside from the embrace of new technologies like IIoT, Cloud Computing, Augmented Reality which aid the transformation from the technological perspective, what about the enhancement of operational processes and the skill development the workforce within the organisation? 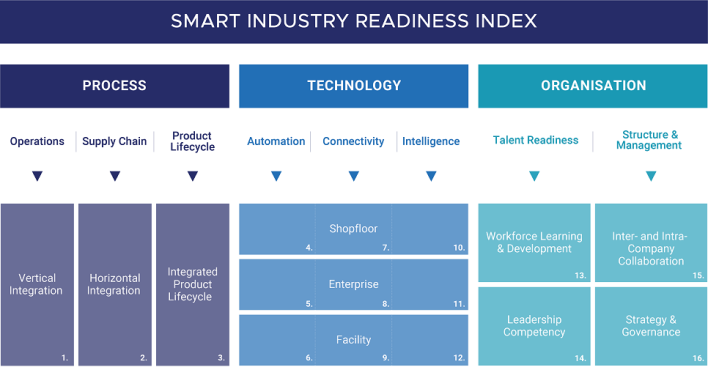 The Economic Development Board (EDB) of Singapore has launched the “Smart Industry Readiness Index (SIRI)” and its accompanying Assessment Matrix / Prioritisation Matrix, to provide companies a self-diagnostic tool to assess their readiness and architect roadmap towards this digital transformation. As seen from the above overview, SIRI provides the industry with a much needed guideline that identifies the 3 fundamental building blocks of Industry 4.0, namely: Technology, Process and Organisation. These building blocks are then sub-categorised into 8 key pillars that represent the critical aspects which the company needs to focus on and subsequently into 16 different dimensions of assessment. The implementing company can then use these tools to evaluate their facility readiness, benchmarking their scores against others in the industry and finally plan and prioritise their implementation. Reducing downtime and costs is the only way to ensure a competitive advantage. 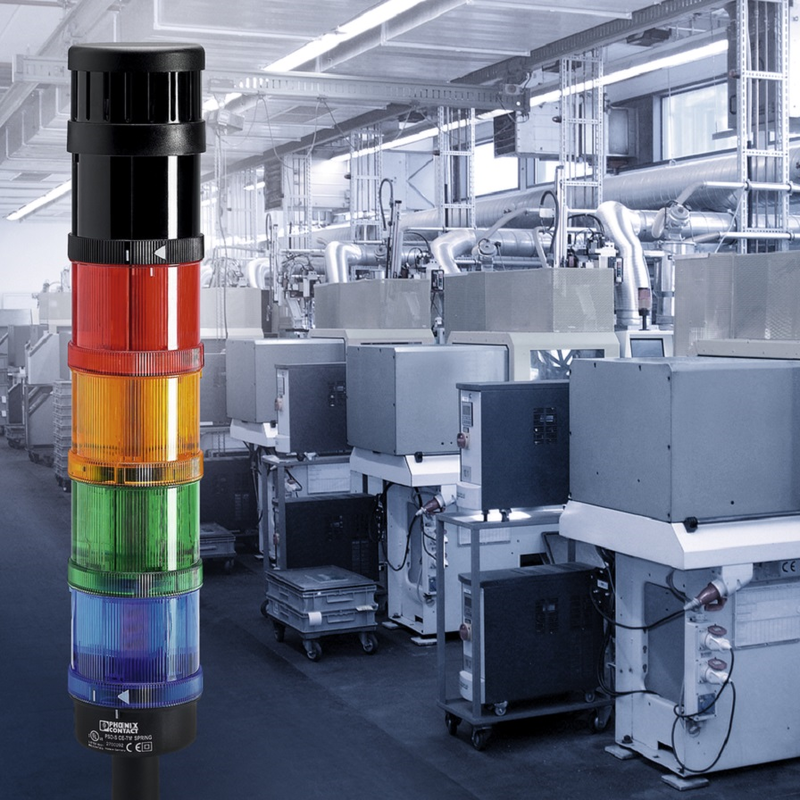 Unmistakable signalling status of the machine or system states is a crucial requirement. 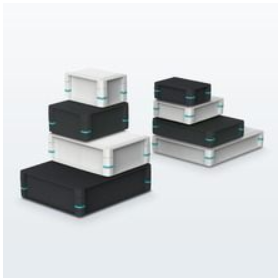 These modular signal towers of the PSD (Phoenix Signalling Devices) product range are characterized by their wide range of alarm signals in optical as well as acoustic modules. If you require central monitoring of the machine or system status, even in an environment without network infrastructure, you are able to choose between two cost-effective alternatives. The PSD signal tower allows for the connection of a wireless interface and also enables direct or subsequent evaluation on the PC. The PSD signal tower is also flexible when it comes to system expansion and conversions due the modular design. 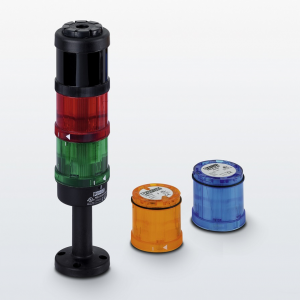 The optical elements are available in a choice of 5 colours with various different signal types. The acoustic elements are available in siren, buzzer and voice output. A signal tower can be erected or extended without using any tools in a matter of seconds by simply placing the individual signal elements on top of each other and turning the bayonet locking system. 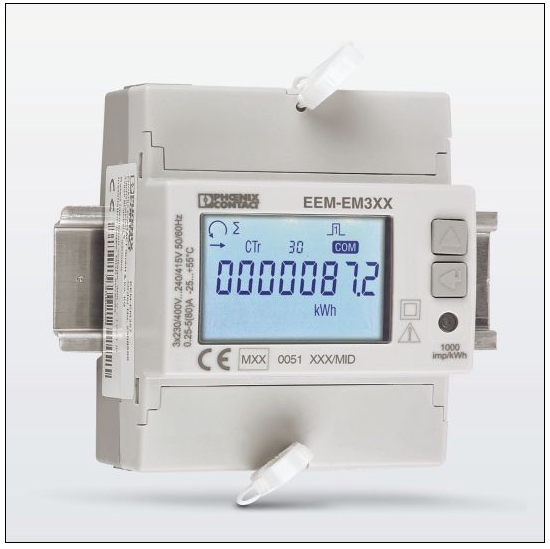 This automatically establishes an electrical connection between the elements. The control lines are then connected to the screw or spring-cage terminal blocks in the base elements. Minimum LED service life of 50,000hrs which adds up to an estimated lifespan of 6 years if it is in operation for 24hrs a day, 356 days a year. The signal tower portfolio is completed by a wide range of mounting elements, which ensure optimum mounting of signal towers according to the conditions. 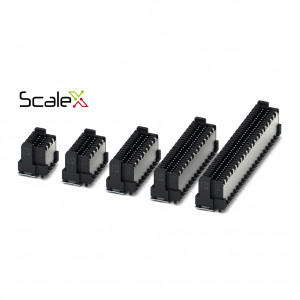 You are able to choose from surface mounting or tube mounting. Using the WIN (Wireless Information Network) system, it is possible to simultaneously monitor the status of up to 50 machines at a central point by transmitting the status via wireless elements integrated into the signal towers (slaves) to a receiving element (master) that is connected to the USB port of a PC. A slave element has a wireless range of up to 300m. The distance of the slave element from the master can be increased by up to 900m with the help of integrated repeater and routing devices. The signal towers are used to indicate the status of the machines or systems, including operating states, start up, normal operating, warnings, error alarm messages, pending critical states, acknowledgement requests, etc. 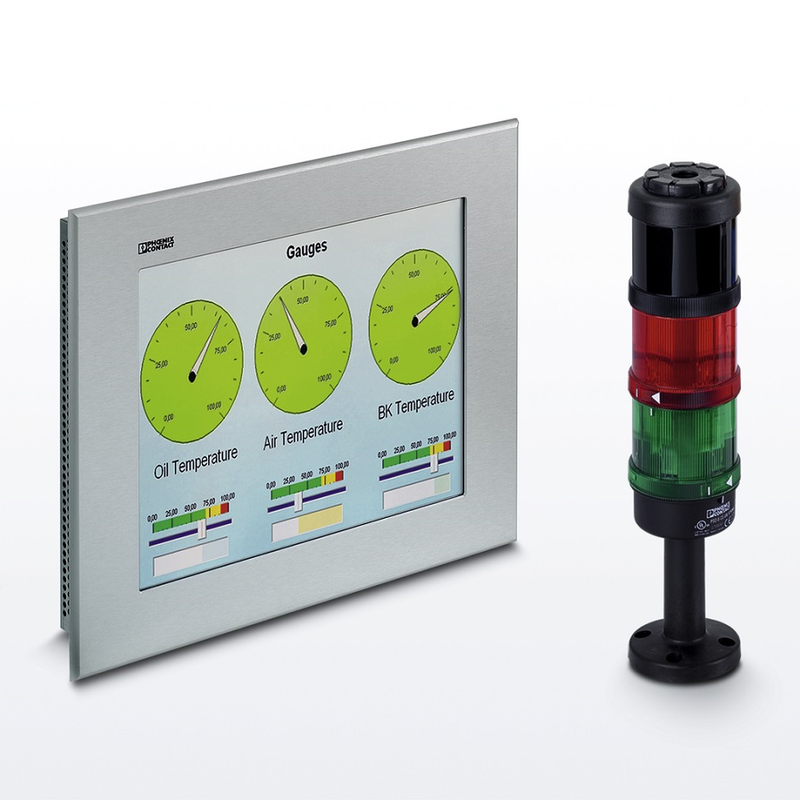 There are also a numerous other applications, such as the status display of access controls and cabinet systems. Heavy-duty connectors are typically made of aluminium as it is supposed to be tough and durable. However, being an innovative company and discontented with the current industrial norm, Phoenix Contact had come up with HEAVYCON EVO in plastic. The plastic used in HEAVYCON EVO housing is not just any normal plastic, it is made of polyamide, reinforced with glass. Harmonic, sinusoidal vibration is applied to HEAVYCON plastic housing to simulate rotating, pulsating or oscillating forces. HEAVYCON plastic housing fulfils these requirements, making it ideal for heavy machinery application. We simulate significant temperature changes by switching HEAVYCON plastic housing between 2 chambers of extreme temperatures within seconds. The result is affirmative – HEAVYCON plastic housing is suitable to be used in applications with ambient temperature between -40 to 125 degree Celsius. Shock is introduced by dropping a hammer of 1.7 kg mass from a height of 0.3m. HEAVYCON plastic housing is able to meet the mechanical requirements similar to the HEAVYCON aluminium housing. This is a special test carried out on the plastic housing where a forklift truck weighing several tons rolls over it. HEAVYCON plastic housing is able to withstand high amounts of stress from heavy, moving loads without any adverse effects on its function. In fact, in Singapore, we proved it again by driving a car over the connector. Besides the strength of the plastic housing, we have to ensure the latching mechanism is heavy-duty enough as well. In this test, we applied a force of 200N to the cable at an angle of 90 degree. This is to test the HEAVYCON EVO bayonet as well as the locking latch between the housing and panel mounting to make sure that they do not malfunction under extreme static load. Through the tests we have done, we can conclude that plastic can be as strong as metal too, in this case aluminium. To find out more about the durability of our HEAVYCON EVO in plastic, please leave a comment below. But hey, have you really noticed all the warning labels around, and some of the interesting ones that are hanging around? 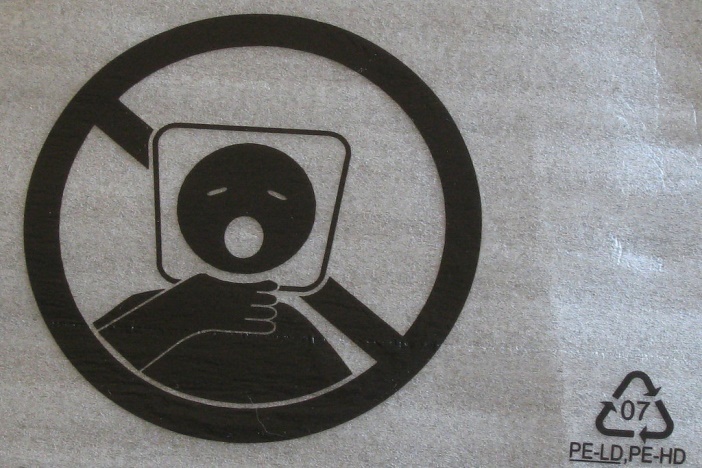 It might sound absurd… But there are many incidents that happened due to these plastic bags! #2 Do not squat on the toilet bowl, that’s incorrect! Well…. 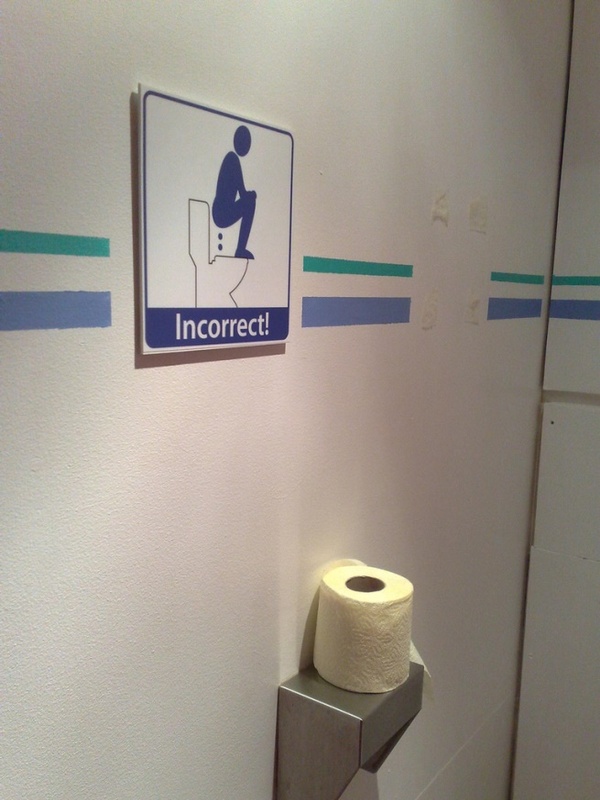 Let’s all be considerate and do it the ‘correct’ way. This is to be very sure that all the drivers behind you are aware that you just started out. Or… does it help you to drive horribly and overtake cars?! 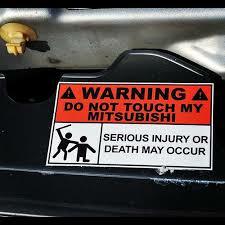 Touching the car might cause death… so be careful and stay away! 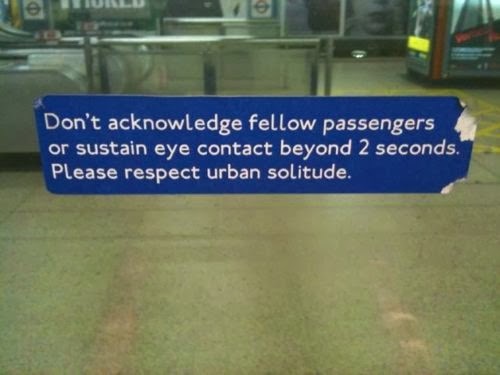 I guess it is meant to prevent fights arousing from staring contests… But if I talk to you without looking at you… is it also disrespectful? The similarity between all these funny labels that you have seen above is that they are very customizable. The wordings and pictures are non-standard, and in fact, creative to catch attention from people. 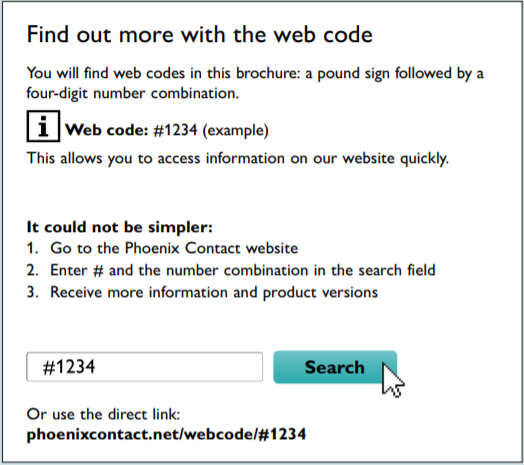 With that said, do you know that Phoenix Contact labels can be printed to be anything that you want? 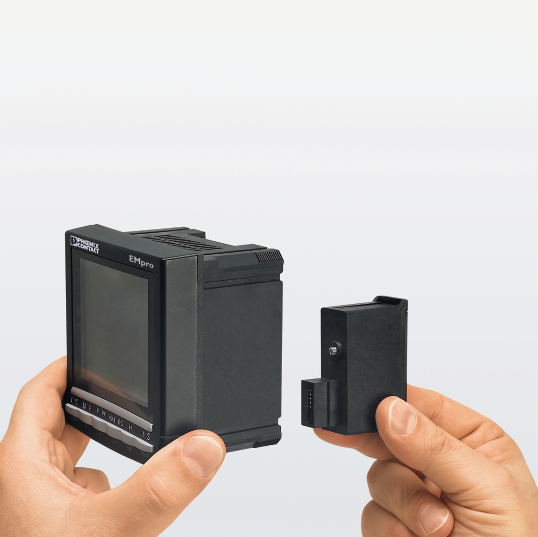 Phoenix Contact has software (Project Complete) that can be downloaded free, and within the program, you can design it to your own way, be it funny, unique or specific, it can all be customized to your needs. We have our free software (Project Complete) that allows you to bring in pictures and type your own text. You can design your label any ways that you like! 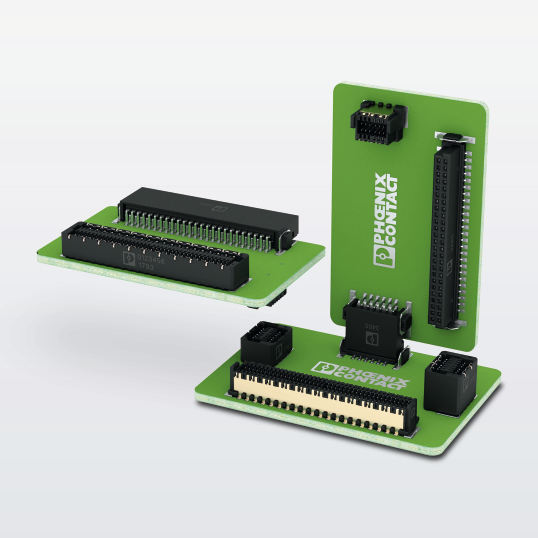 The ideal solution for embedded systems can be selected using universal housings from the UCS series. 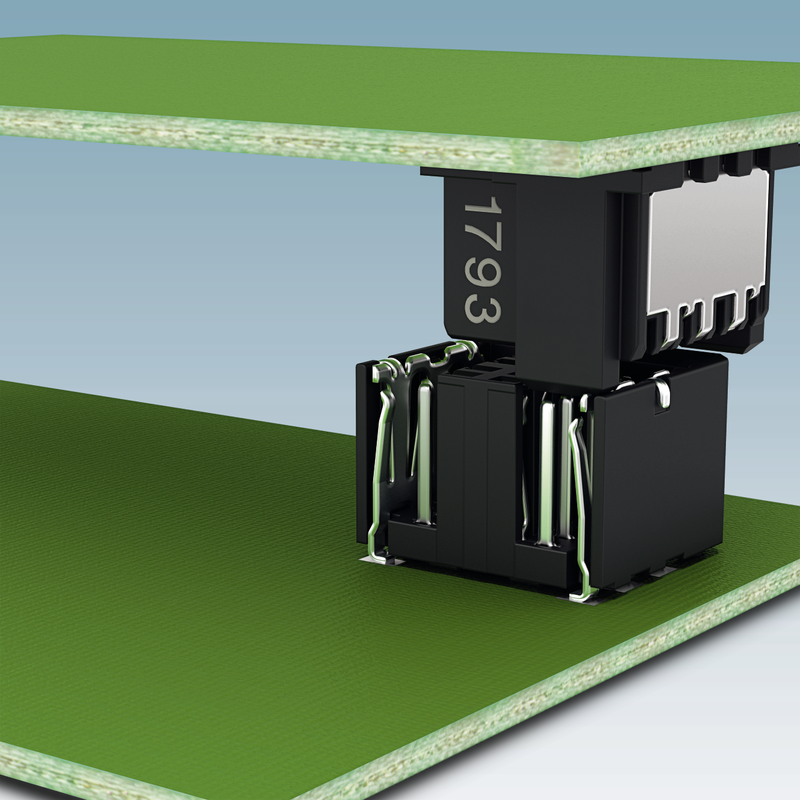 There are several things which need to be taken into consideration when selecting the universal housings, for example, the size of the PCB and how the PCB can be fixed into the enclosures as UCS series is characterized by a wide range of possible applications. 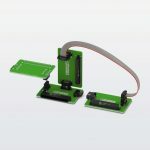 UCS universal electronics housings have a modular configuration and enable easily adaptable solutions for almost all printed circuit boards in standard form factors. Hence, it is suitable for desktop, wall or DIN rail housings with a lateral length of 125 mm or 145 mm. A custom interface is also one of the benefits which enable signals, data or power to turn into a single board computer and to a versatile electronics solution. According to MarketsandMarkets Research, the global power monitoring market is projected to grow at a CAGR of 5.76% from 2017 to 2022 where it will reach a market size of USD4.57Bil by 2022. The high demand of power monitoring is due to increasing electricity prices, efficient utilization of power resources and maximizing reliability of power supply. The power monitoring market is segmented into 3 main components, namely hardware, software and services. 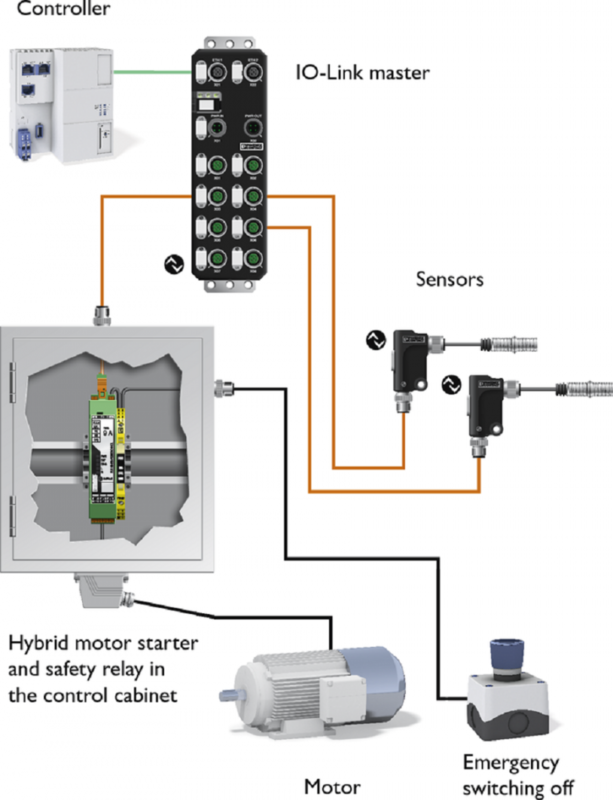 The hardware component is booming due to the increasing deployment of smart meters and its communication and measurement devices, especially in the manufacturing and process industry for delivering power supply and increasing the plant uptime. Network-capable EMPro can be used to monitor characteristic electrical data centrally and on site. 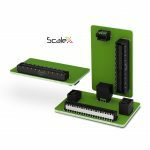 The compact controller is able to gather all the energy characteristics of the process and logs these in the SQL database. 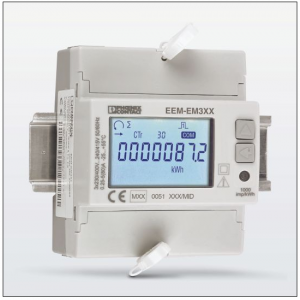 On top of energy meters, Phoenix Contact also launched power meters in 2018 for active power measurement with current transformer measurement and it is certified in accordance with the measuring instrument (MID) directive. We are committed to be one of the trusted partners for power monitoring solutions, inclusive of software to capture and analyse power metrics. If you are interested to find out more about our solutions, please feel free to contact me via the form below! Have you ever encountered the following situations? The above is made possible due to the IO Link technology. 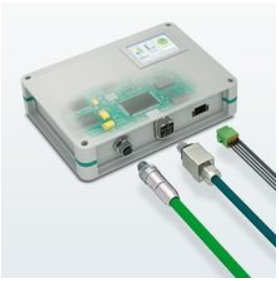 IO Link is a standardized IO-technology (based on IEC 61131-9) focusing the communication between field devices and sensors & actuators. 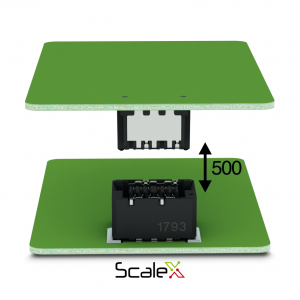 This enables the exchange of both process data and service data between the connection and sensor/actuator. With the IO Link technology, devices can now identify and configure themselves automatically. This will enable an easy replacement of defective components and reduces downtime significantly. 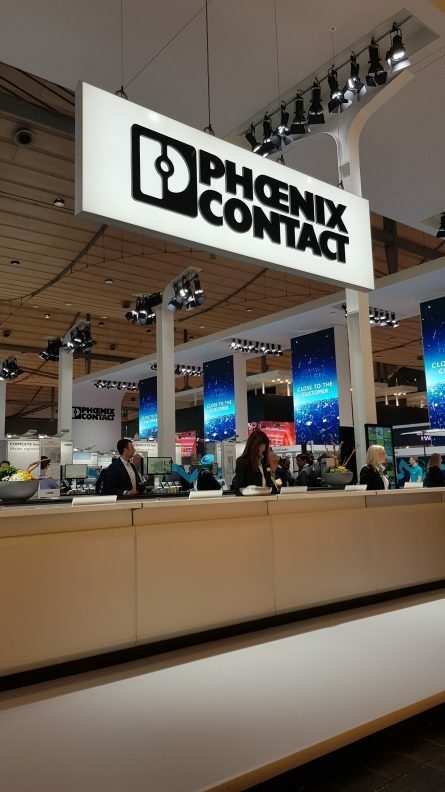 Phoenix Contact offers a comprehensive IP20 and IP67 portfolio of IO-Link masters, IO-Link devices, cabling, and software. 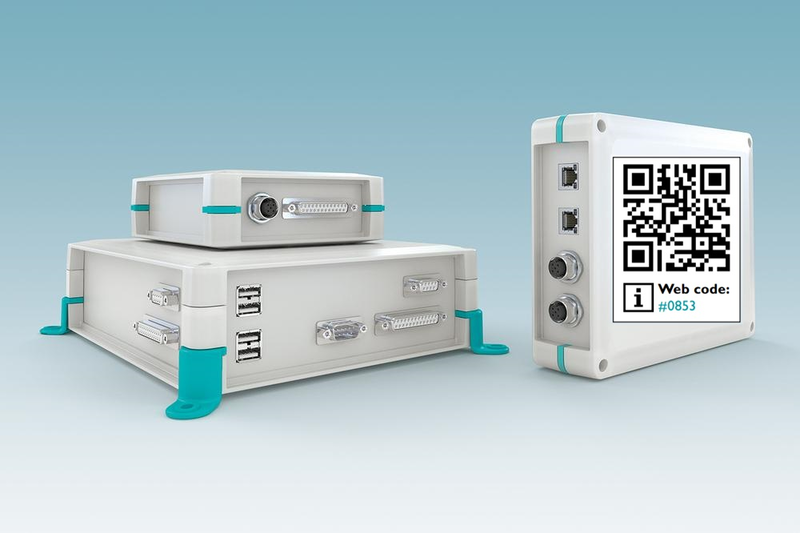 If you need further consultation on your next IO-Link application, please do not hesitate to drop us a message.